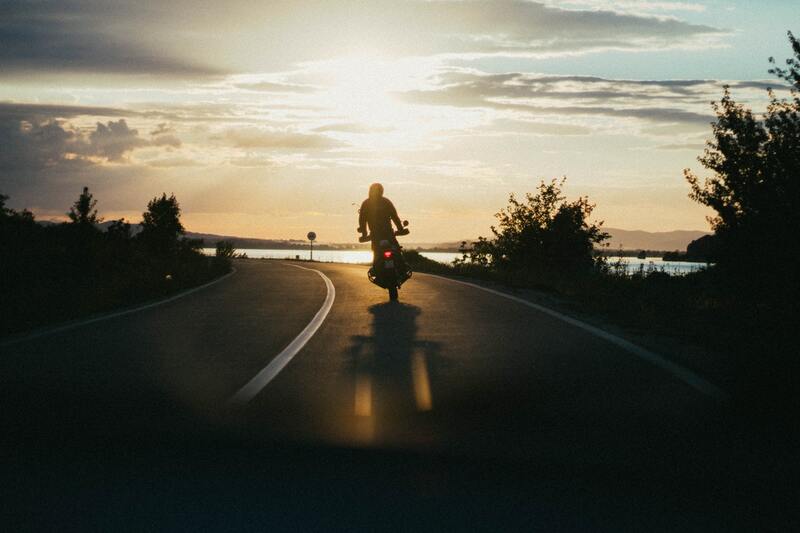 For many, hopping on their motorcycle and riding off to a destination unknown is a dream trip. But it’s actually something you shouldn’t do without any preparation. While you don’t have to know exactly where you’re heading, there are several things you should take care of before hitting the open road. It’s important that you obtain a quote for motorcycle insurance and begin your policy before you leave for your trip. This way, if you happen to be involved in an accident or your bike is stolen while you’re on the road, you have the coverage you need for repairs or replacement. If you have coverage already, it’s a good idea to call your insurance company to review your coverage limits, to make sure you have enough for your trip. Also, you should make sure you have some sort of towing and roadside assistance option with your coverage in case your motorcycle breaks down while you’re away. It’s not fun to deal with mechanical issues when you’re at home, and it’s even worse when you’re traveling. That’s why you should have a licensed mechanic inspect your motorcycle before you leave for your trip. At the very least, make sure your bike has a tune up and the oil has been changed. It’s also a good idea to check the tires, and purchase new ones if needed. There’s a good chance you’ll have to drive in the rain at least one during your trip, so you need to make sure you have enough tread on your tires. Unlike a traditional road trip, you have to be a little more conservative on a motorcycle. Roll your clothes instead of folding them or shoving them into your bag to save space. Pack clothes that you can easily mix-and-match to have a variety of options. Choose one pair of shoes that goes well with all the clothes you’re taking. Limit the amount of personal hygiene and makeup items you pack. Anything you need to bring with you that’s valuable or important — such as extra cash, credit cards, your identification, and the paperwork for your motorcycle — should be packed in a lockable saddlebag. If you’re taking a laptop, tablet, or other electronic devices, consider packing them in a Ziploc bag — especially if your T-bag isn’t waterproof. The more prepared you are for your trip, the easier it is to relax while you’re on the road. So take the time to have your bike inspected, get your motorcycle insurance in order, and pack everything you need to have a fun, safe road trip.